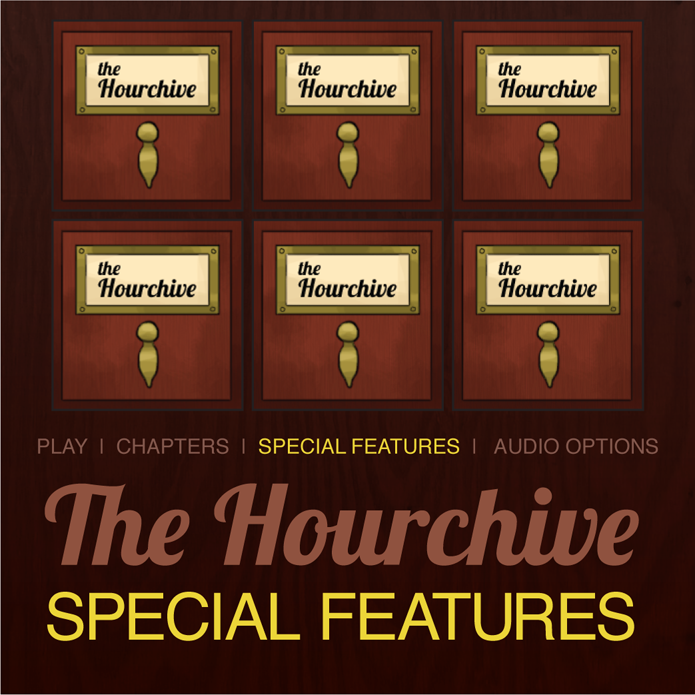 The opinions expressed in the following audio commentaries, featurettes, deleted scenes, and spoiler alerts do not necessarily reflect the views of Hourchive management. But they probably do. 05:26 What do you mean by "bonus?" 11:25 Trailers: special or not?